Chinese property buyers are turning away from Australian housing as efforts by regulators in both countries to slow investment begin to bite. Chinese buyers, who make up about 80 per cent of all foreign property purchases in Australia, have grown wary after being hit by Beijing’s tightened capital controls, local banks restricting lending and growing fears of an over-supply in the capital city apartment market. The drop-off in Chinese demand for Australian property marks a noticeable shift from just a year ago when buyers from the mainland were seen to be dominating apartment purchases in many inner city suburbs. 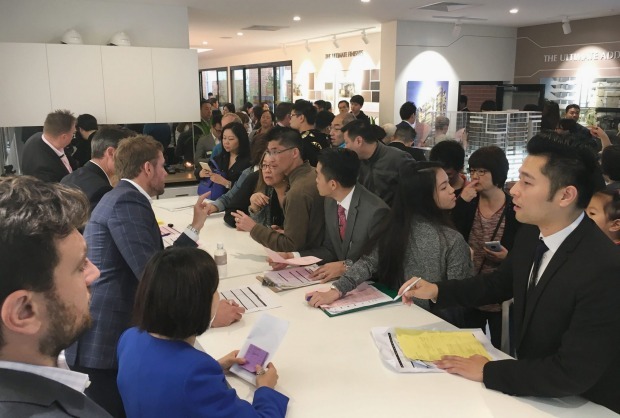 “It was just 12 months ago that Australia was the hottest thing at Chinese property exhibitions,” said Scott Kirchner, a Shanghai-based director of Beller Group, a real estate agency. Stamp duty surcharges for foreign buyers in several states have also had an impact. 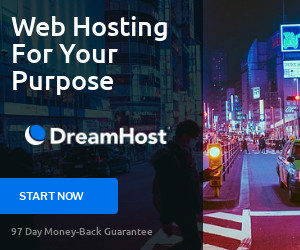 That downbeat assessment is mirrored by figures released from Chinese-language property portal Juwai.com, which showed searches on Australian property were down one-third in the first half of the year, compared to the second half of last year. “Some Chinese buyers have clearly shifted their focus from Australia to other countries. Australia has lost market share,” said Jane Lu, the portal’s Australian head. She said new property taxes, restrictions from Australian banks lending to foreign buyers and tighter Chinese capital controls had all played a part. “Chinese capital controls have contributed to the constrained environment and made inexpensive countries like Thailand look more appealing,” Ms Lu said. In an effort to keep the Chinese yuan from depreciating sharply, Beijing has progressively tightened oversight around individuals and companies moving money offshore following record capital outflows last year. This has involved stopping people pooling their annual $US50,000 ($63,300) foreign currency quota to make a purchase and greater over-sight of offshore fund transfers. “They could probably find a way around the capital controls but at the moment buyers are not inclined to for Australian property,” Mr Kirchner said. Mr Kirchner said Malaysia and Britain were also increasingly popular among Chinese buyers. Ms Lu from Juwai said Chinese purchases in Australia could be down between 10 and 30 per cent this year. But she stressed this should be seen in the context of a record 2016 for Chinese buyers in Australia. Even if Chinese buyers dropped by a third in 2017, she said, it still could be the second best year on record. 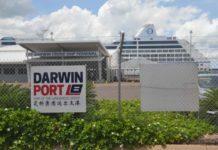 “Australia is still secure in its position as the second-most popular country for Chinese buyers. “When you compare the price of similar property in Australia and China, Australia still offers good value. It looks cheap to them,” Ms Lu said. Juwai said if you compared the first half of this year to the same period last year, inquiries in Australia were down 9.7 per cent. However, global inquiries were up 8.7 per cent over the same time frame. 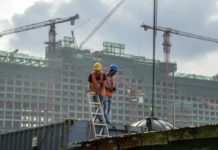 The issue for Australian developers and the market more broadly is that the drop-off in Chinese interest comes at the same time as a record number of new apartments are due to hit the market over the next year. The big turnaround in sentiment comes after a record 2016 for Chinese residential property purchases. 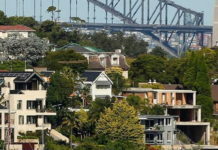 According to figures compiled by Credit Suisse, foreign buyers accounted for 25 per cent of all new home purchases in NSW in the second half of last year and 16 per cent in Victoria. 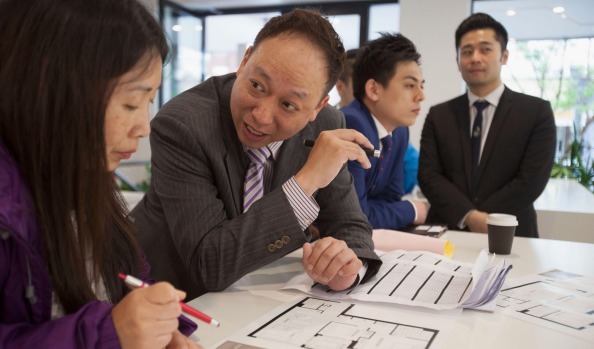 Chinese buyers make up about 80 per cent of all foreign property purchases in Australia. 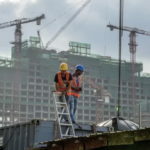 Using approval figures from Foreign Investment Review Board, Morgan Stanley estimated $20 billion worth of Chinese investment poured into Australian residential property in the 2016 financial year. 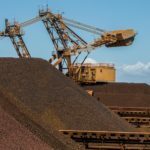 “We believe a further tightening of capital controls will have a further negative impact on Chinese investment in residential [property] in Australia – both end product and development land,” the investment bank said in a report last month. China’s capital controls are not just affecting Australia’s residential property market. 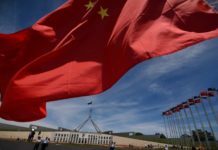 There is concern Beijing’s moves to contain capital flight, which includes a crackdown on big overseas acquisitions by Chinese firms, could affect demand for Australian real estate, agriculture and infrastructure assets. Since 2007, Australia has received $US90 billion in Chinese investment, putting it second only to the US, according to KPMG. 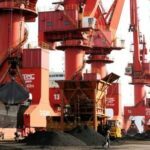 Over the past few years, Chinese buyers have injected price tension into sales processes for everything from apartment blocks, office towers, mines, ports, cattle stations and dairy farms. However, after a spate of high-profile overseas deals, Beijing has tightened its scrutiny of acquisitions by state-owned enterprises and ordered banks to review their exposure to some of the country’s most acquisitive firms. 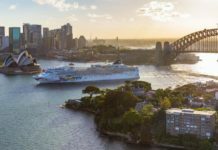 One of those companies, property giant Dalian Wanda Group, last week announced a restructure of its two flagship Australian projects in Sydney and on the Gold Coast. This is being viewed by many as the first step in a sale by Wanda, which is under pressure to crimp its overseas expansion and reduce debt.